Margaret (Tuner) Ard, age 56, of Somerset, KY., departed her life on Thursday July 30, 2015 at Lake Cumberland Regional Hospital. 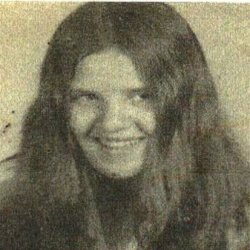 She was born on March 26, 1959 in Somerset, KY., to the late Mario Buster and Marthie Cook Tuner. Margaret loved walking, taking care of her cats and dogs, and being outside. She loved everyone. Margaret is survived by her husband of 39 years, Jessie Ard of Somerset, KY; her loving children, Jessie Tuner, Margaret Rainwater, Jennifer Tuner, and Danny Ard, all of Somerset, KY; one special friend, Mary Cowan-Gaines, five sisters, Edna Tuner, Helen, Betty Bo, Barbara, and Phyllis, three brothers, Bill (and Betty) Cook, Jessie (and Diane) Tuner, and Marion Cook of Somerset, KY; several grandchildren including Christopher Lee Hendrix Tuner, Brianna N. Hendrix Tuner, David Woodall, and Johnny Hendrix, two children she loved, Kaylee Wesley and Madison Wesley, several grandchildren, numerous nieces, nephews, cousins, family, and three special nieces, Sara, Rebecca Ball, and Angela Cook Grundy. Visitation will be held on Thursday August 6, 2015 at 10am in the Chapel of Southern Oaks Funeral Home.  Funeral Service will be held on Thursday August 6, 2015 at 11am in the Chapel of Southern Oaks Funeral Home with Chaplain Clarence Floyd officiating. Burial will follow in Science Hill Cemetery. In lieu of flowers, the family requests that donations be made to the Margaret Ard Memorial Fund in C/O Southern Oaks Funeral Home 2110 West Hwy 914 Somerset, KY 42503.